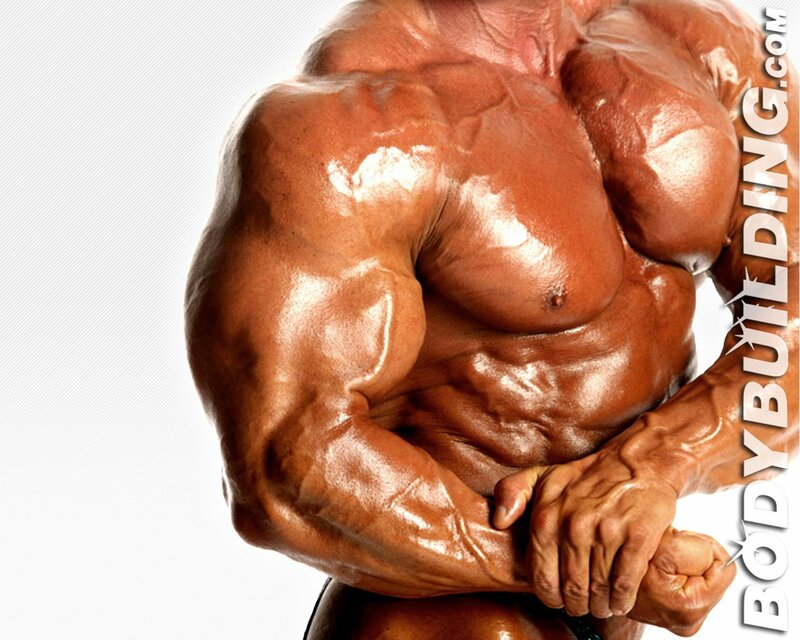 Bodybuilding.com is proud to bring together our desktop wallpaper links into one place. Fill all your background image needs here! Just added: Wallpaper category pages and a full, searchable archive! Bodybuilding.com is proud to offer two new high-quality desktop wallpapers (background images) each week for your viewing pleasure! Use them for free on your computer, cell phone, and PDA! We have so many free wallpapers now that we had to split them up, as the page was taking too long to load! Check out the full archive to see all wallpapers on one page, otherwise consider using one of the category pages below! These computer desktop and cellphone wallpapers feature just the ladies! Vitrix Model Team Free Wallpapers! Every week, we will be posting two new wallpapers which you will be able to download for free. Check back weekly for more!